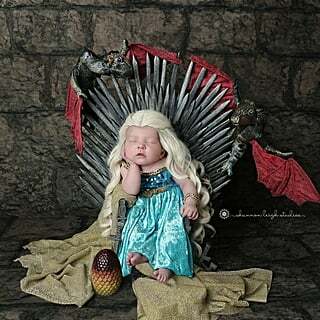 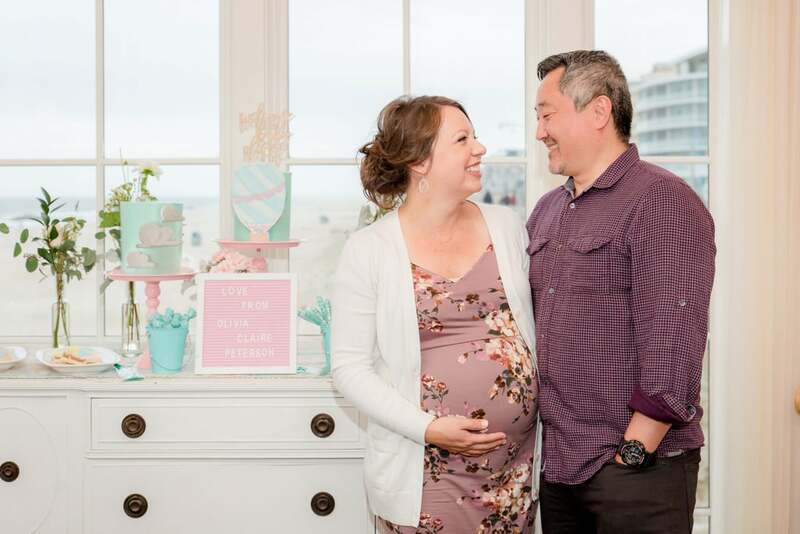 Alexandra Peterson has been a newborn photographer for over eight years, and last year she got to celebrate the birth of her own precious little baby. 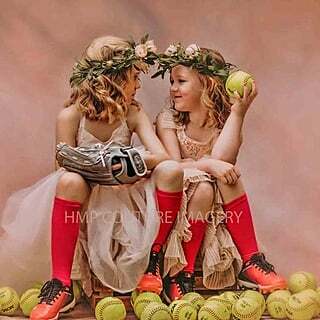 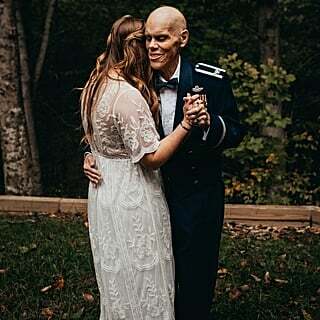 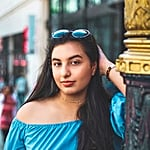 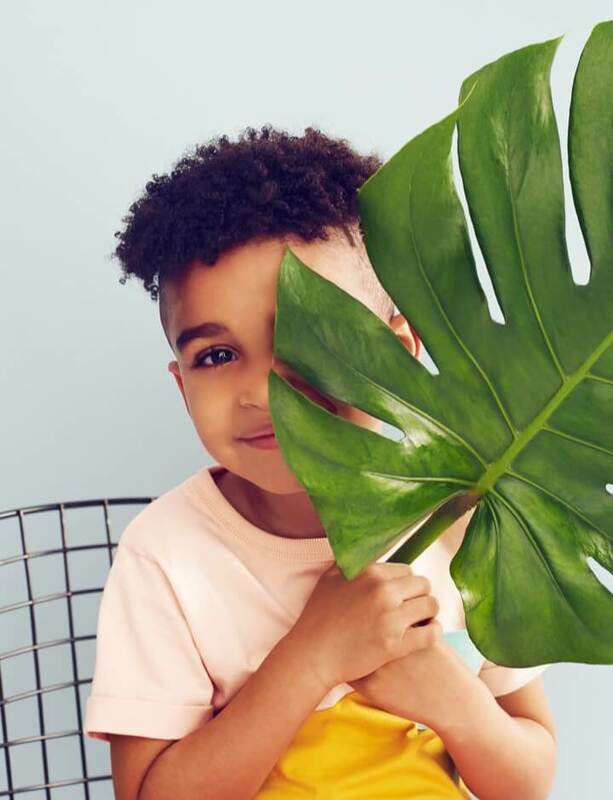 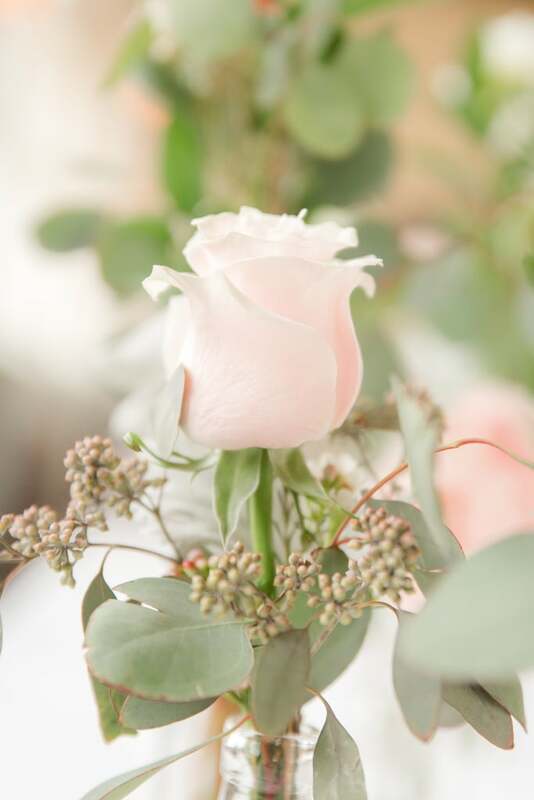 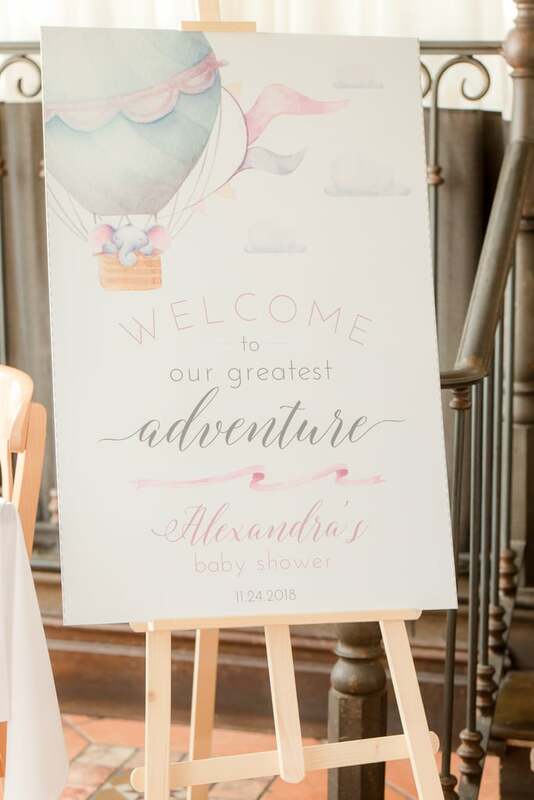 After making a career of capturing heartwarming moments in other family's lives, Alexandra is more than qualified to create spectacular moments to capture in images. 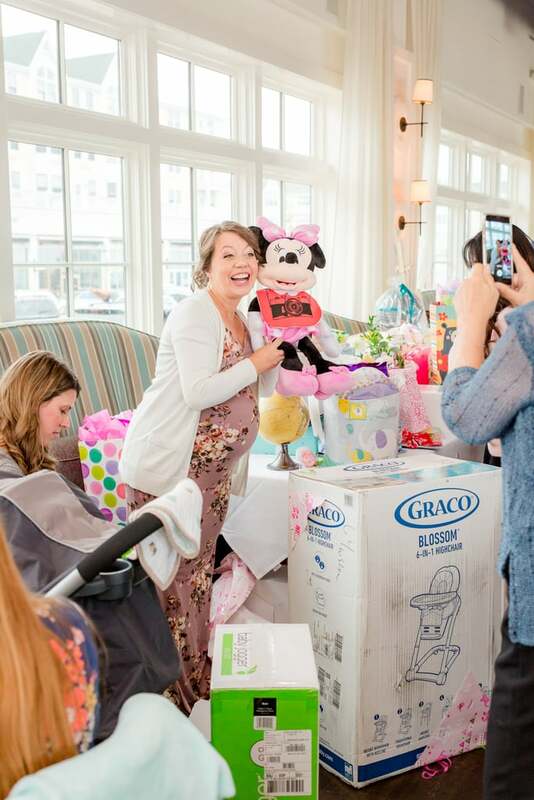 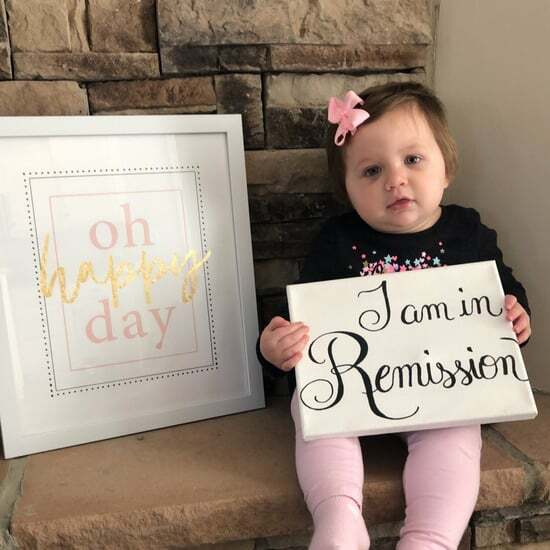 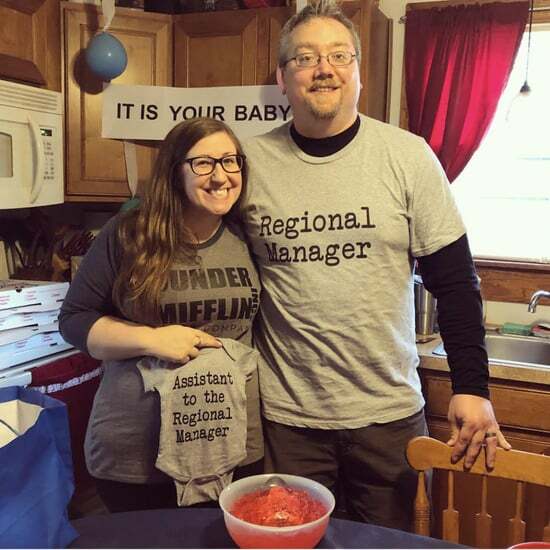 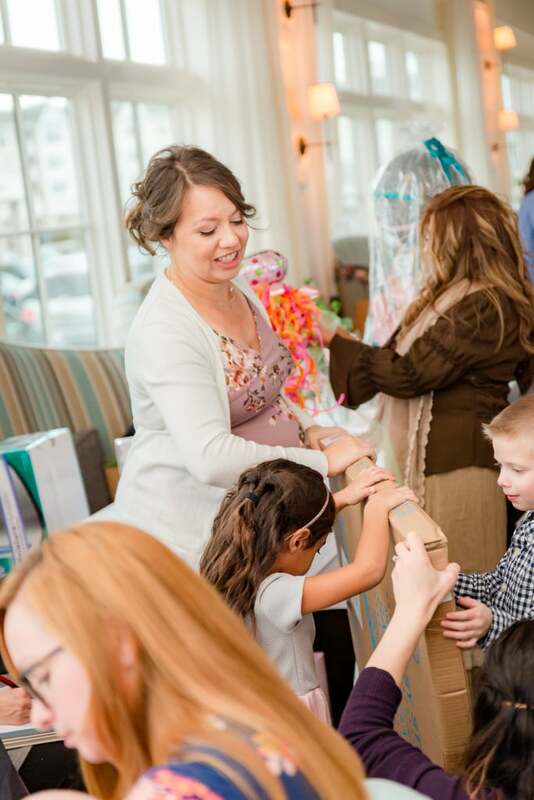 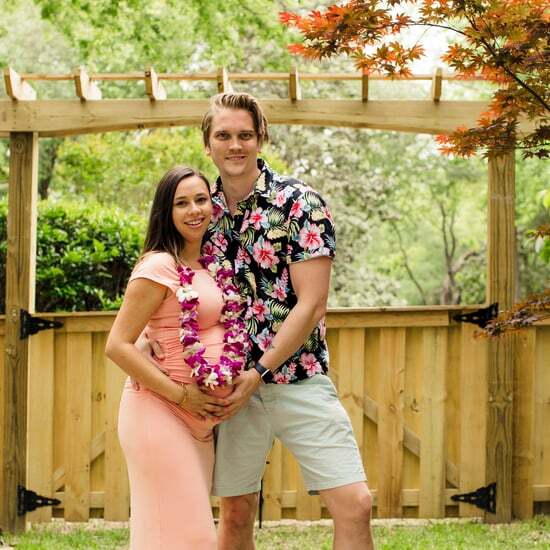 "I finally got to celebrate my own little baby as I'm expecting my first child this Winter!" 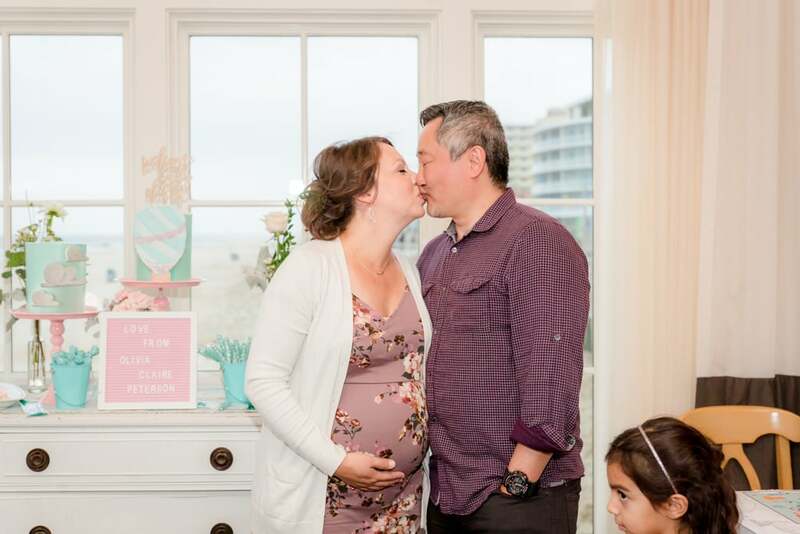 said Alexandra, who is thrilled about her own journey to motherhood. 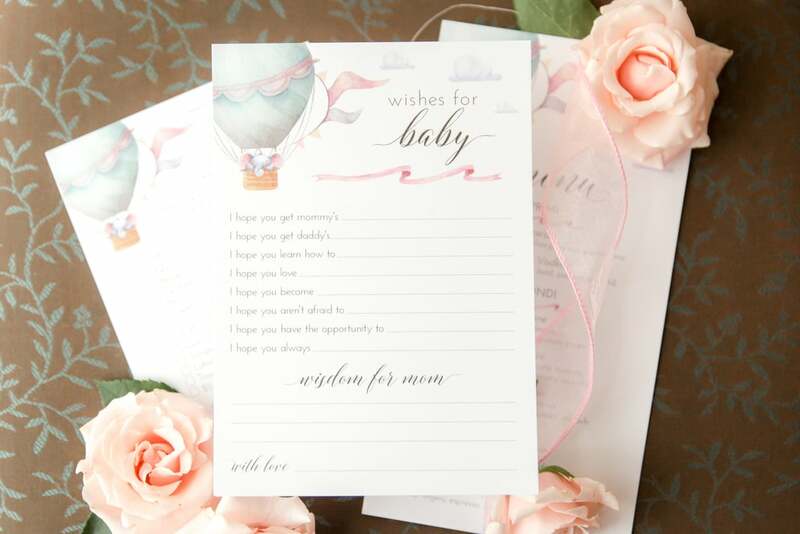 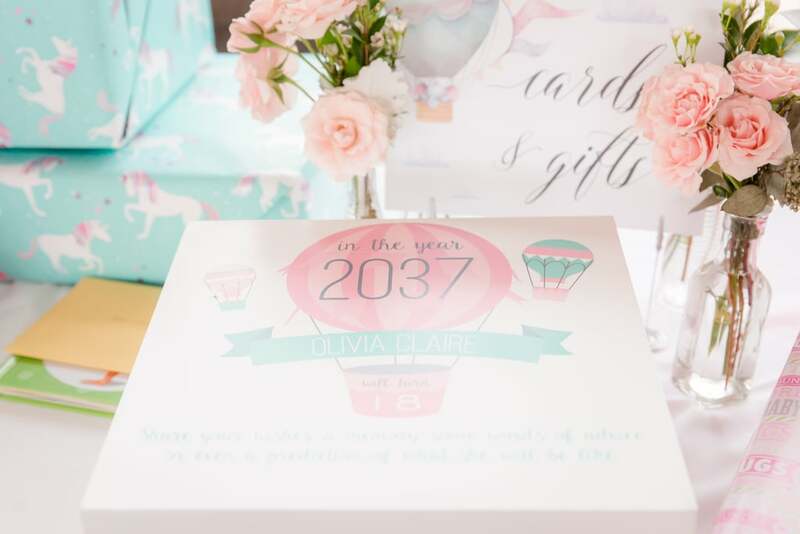 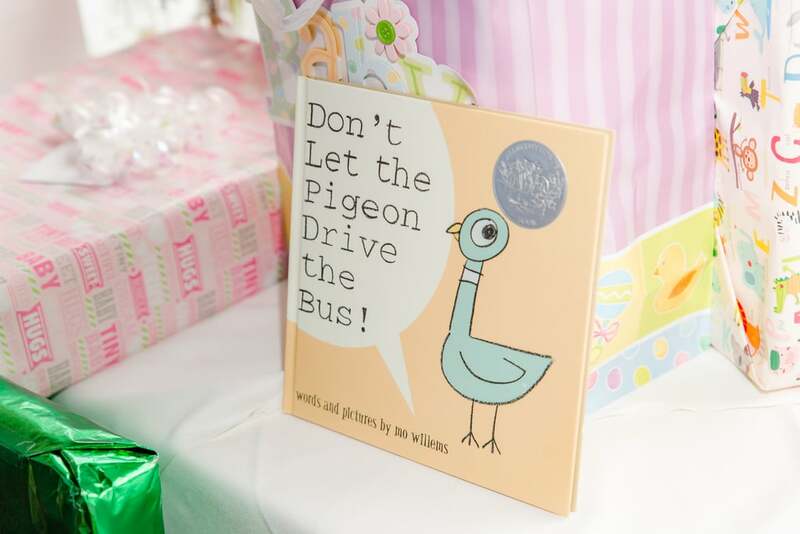 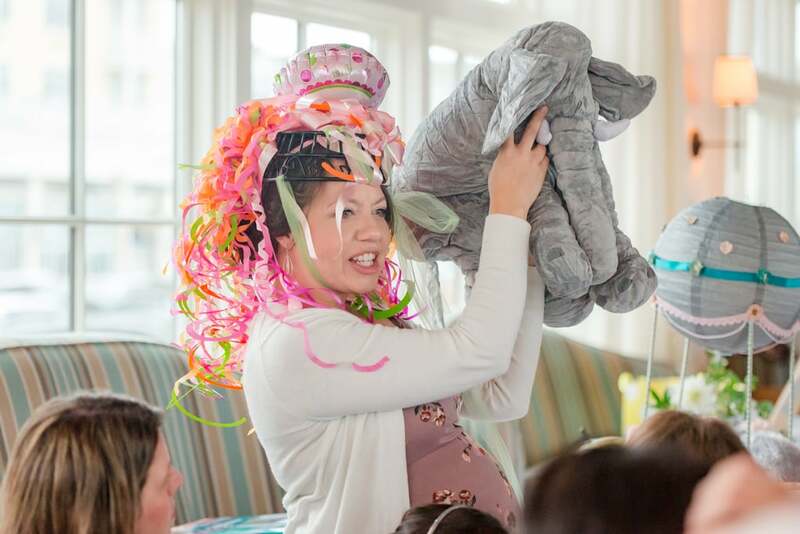 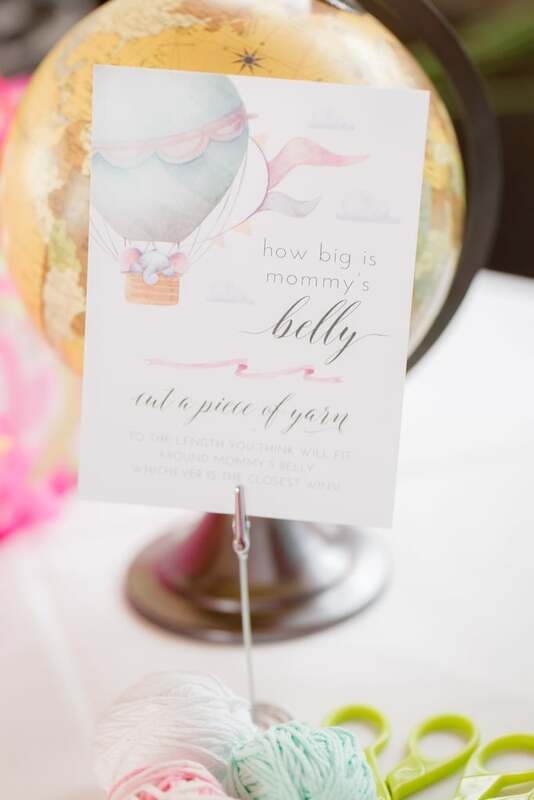 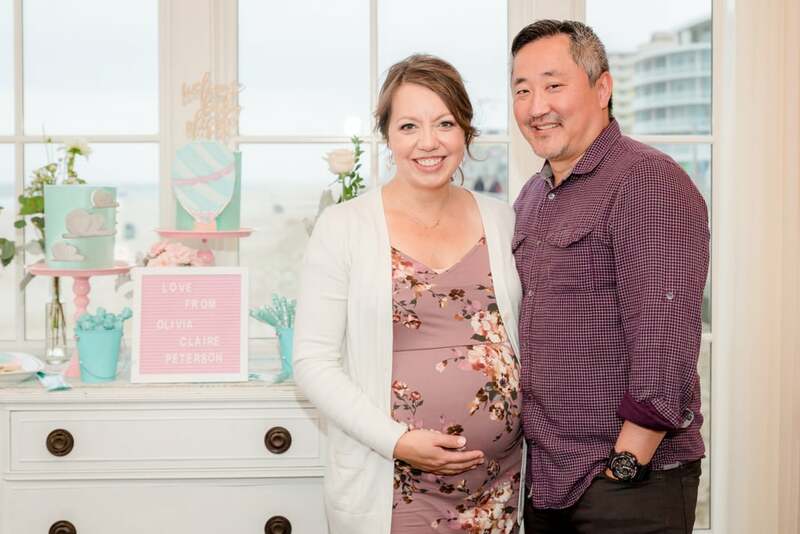 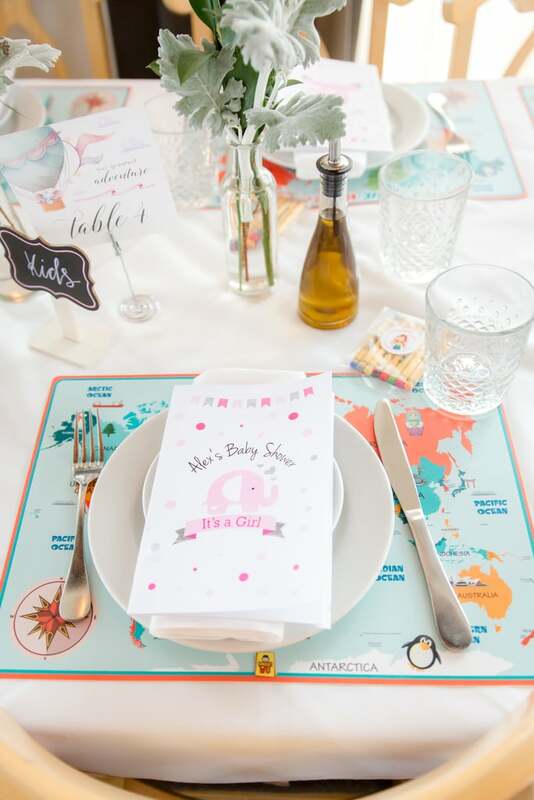 "This [photo shoot] is a recap of my travel-themed baby shower, designed by fellow creative entrepreneurs that I have met during my time as a photographer." 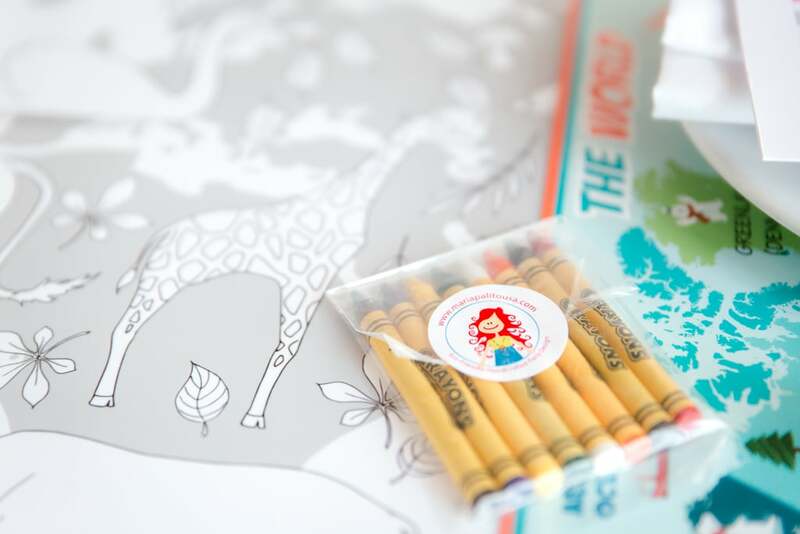 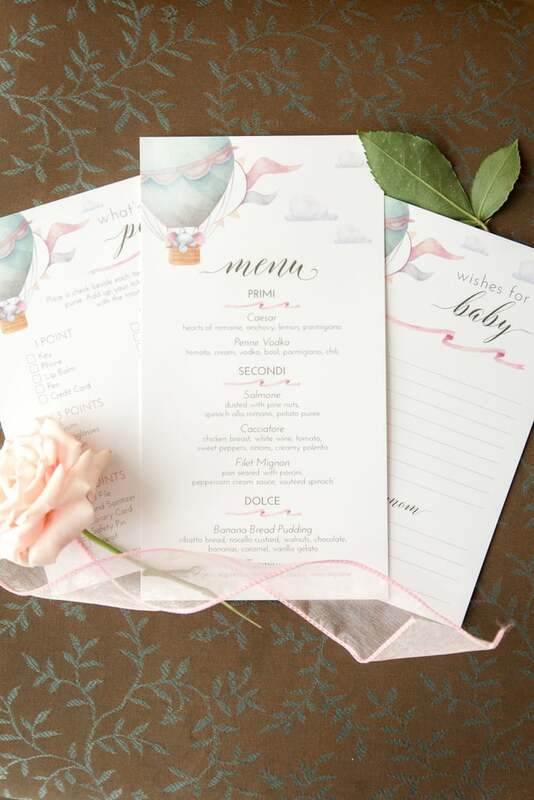 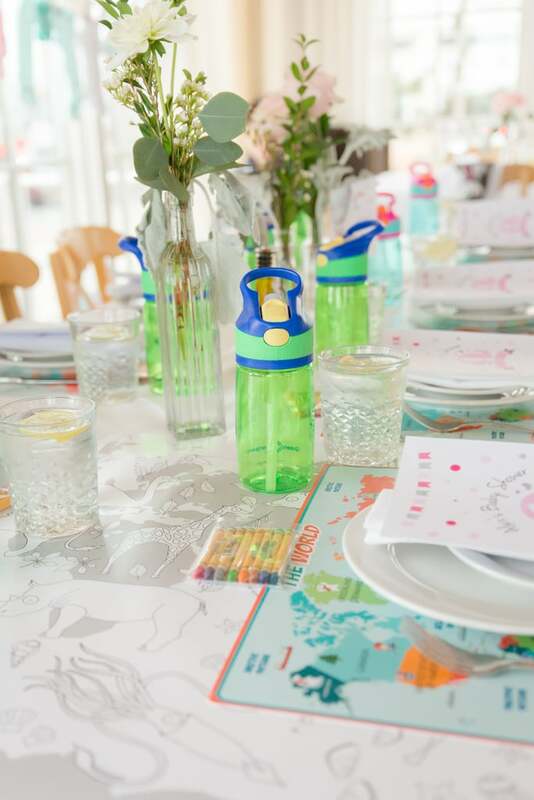 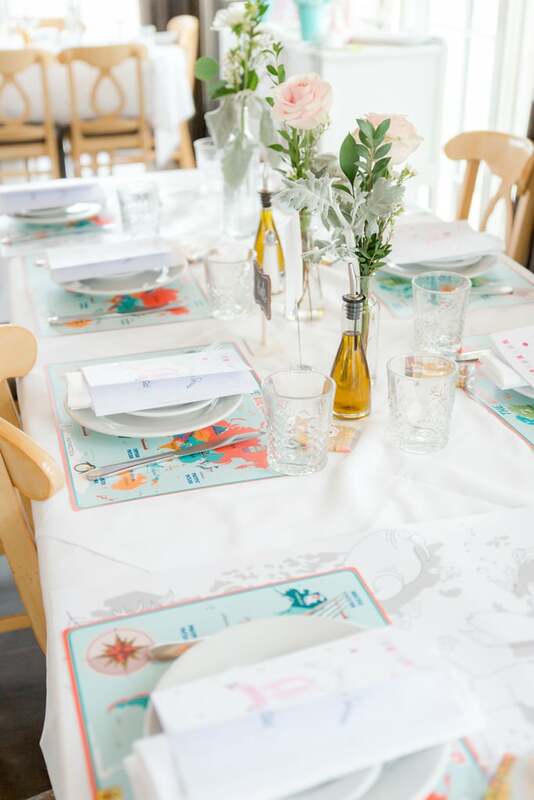 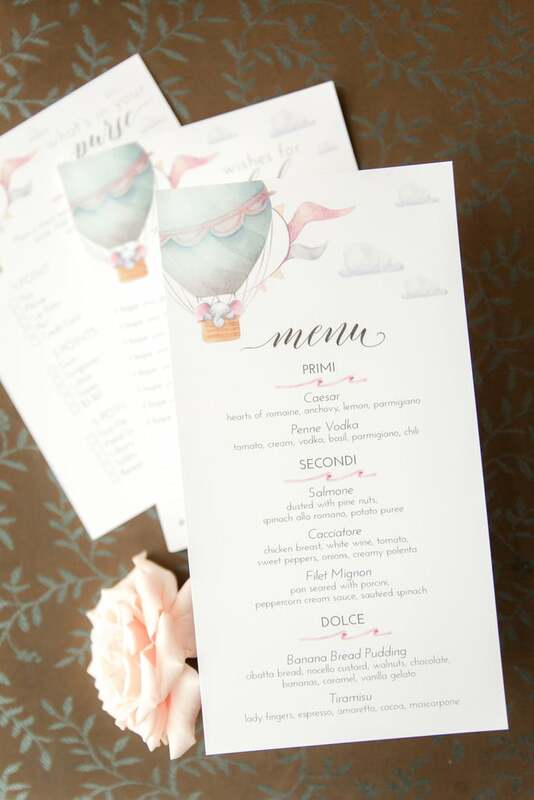 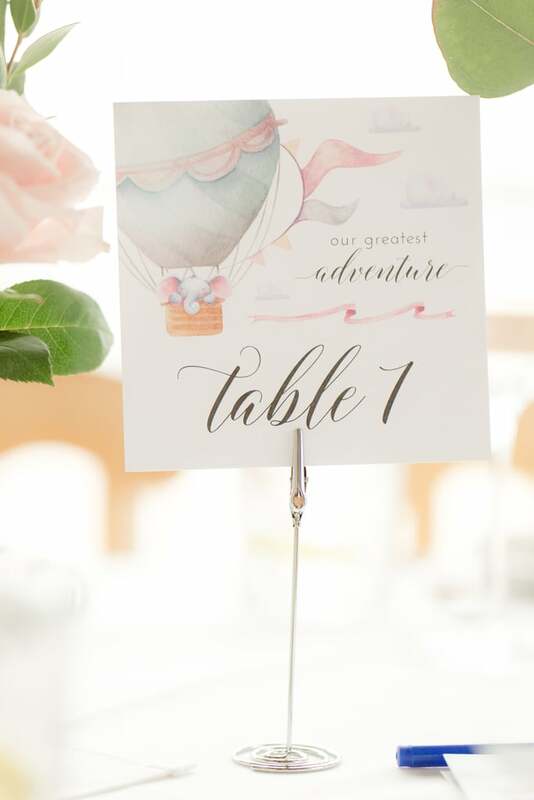 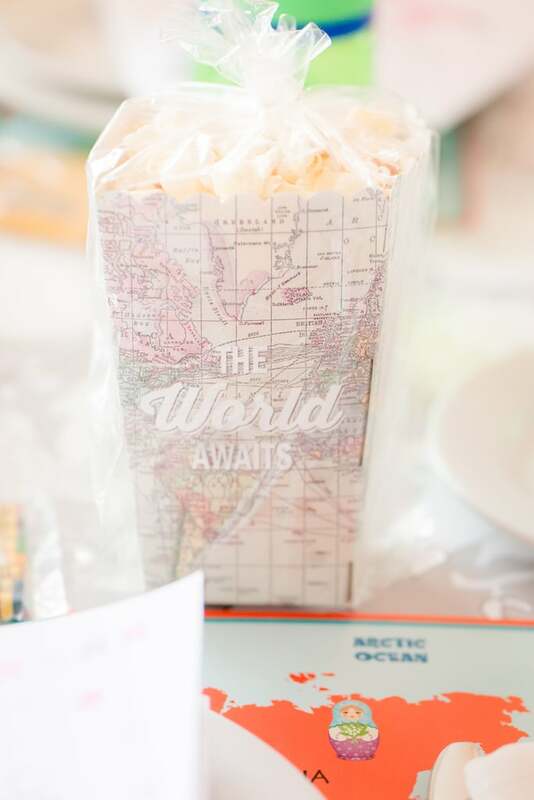 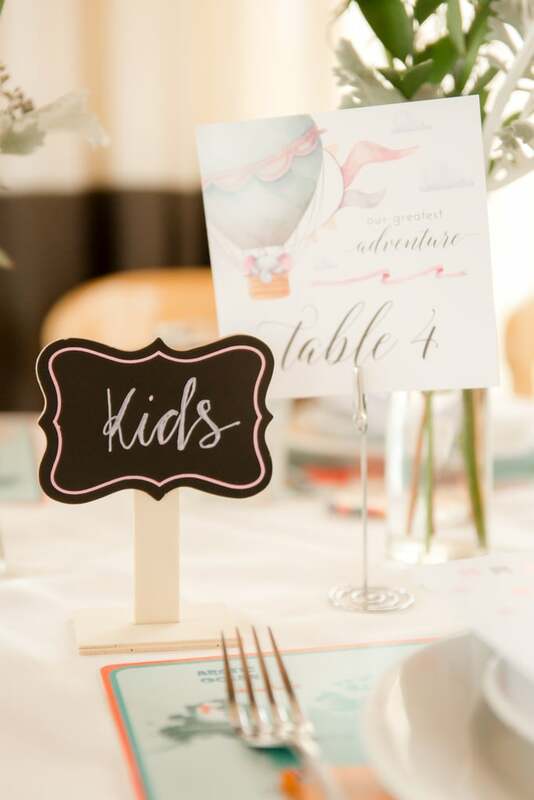 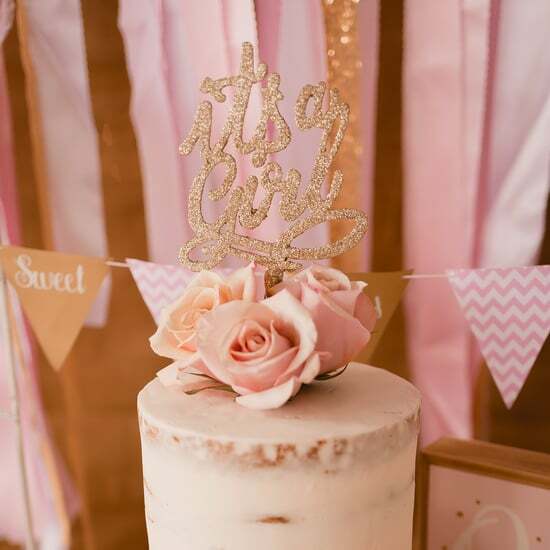 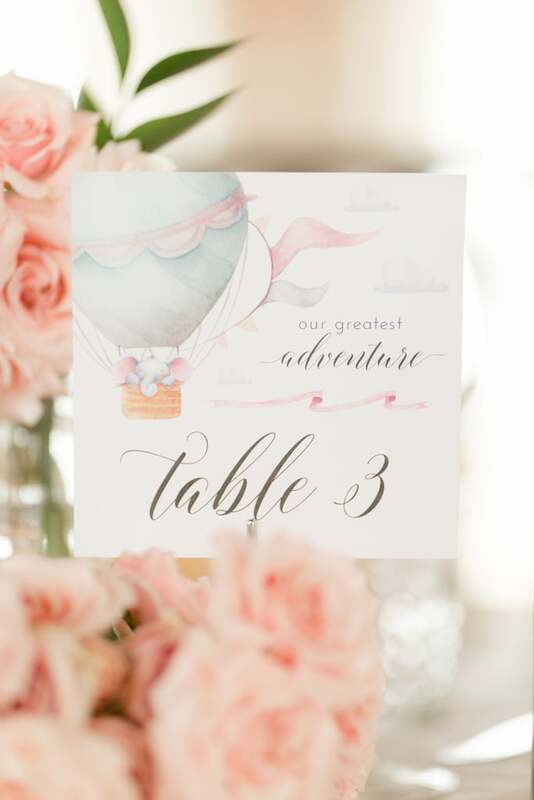 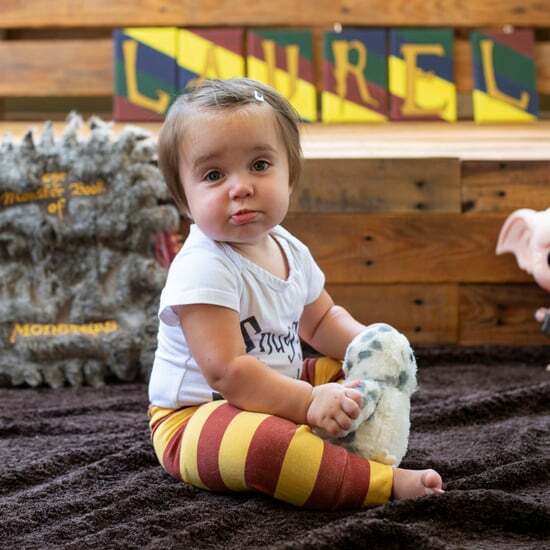 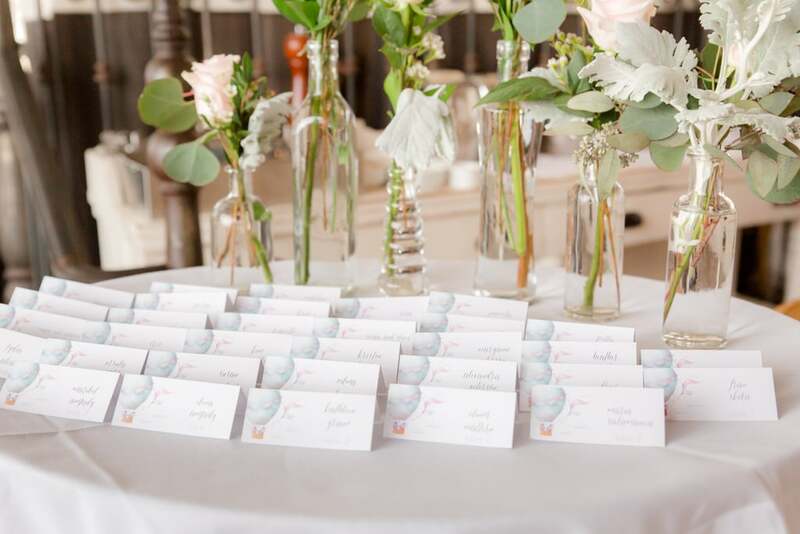 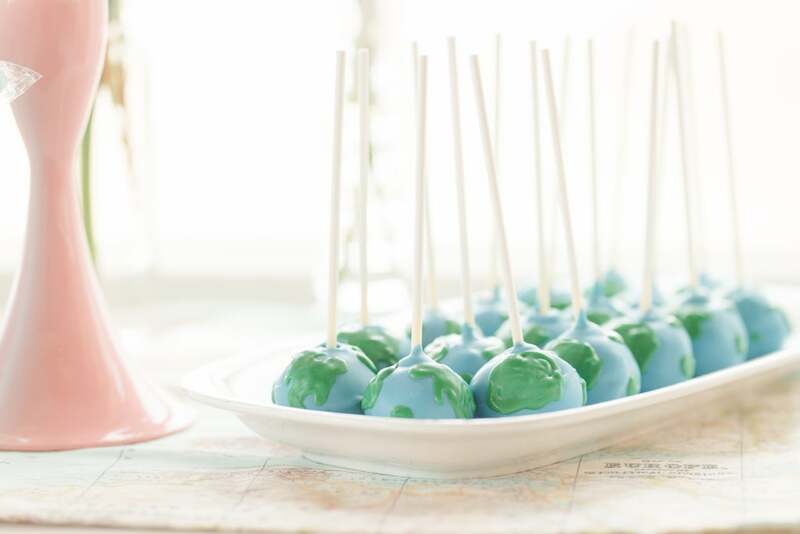 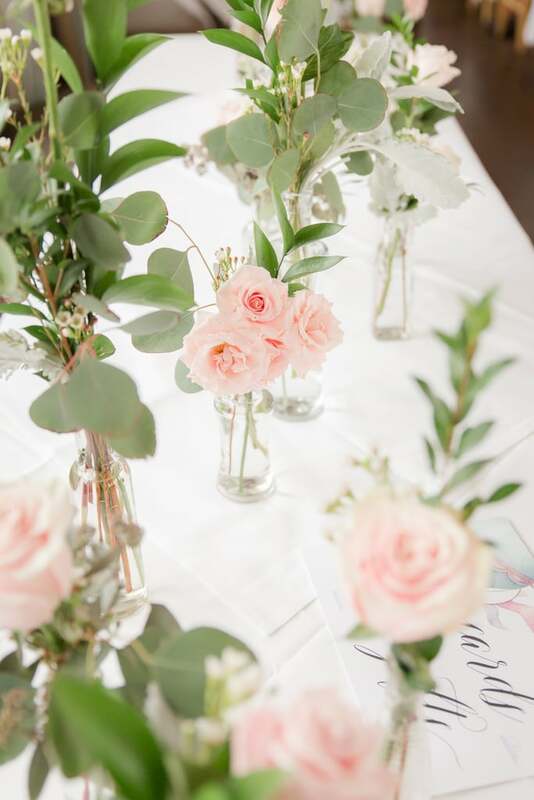 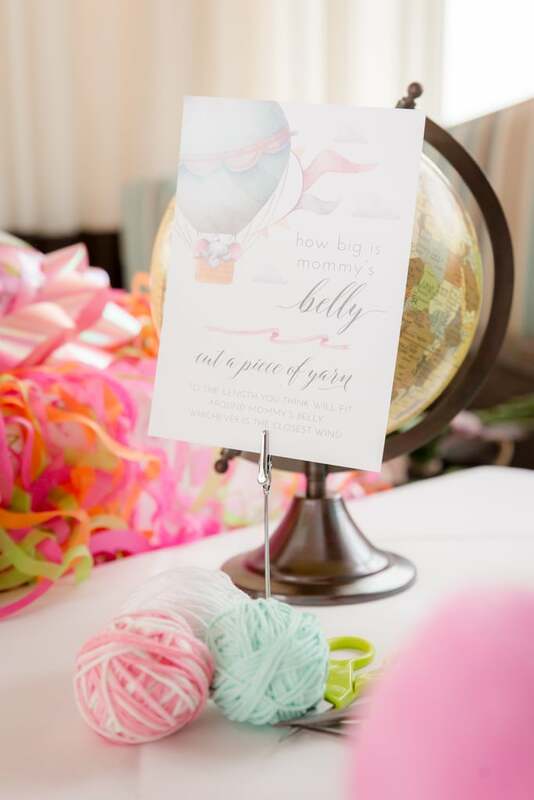 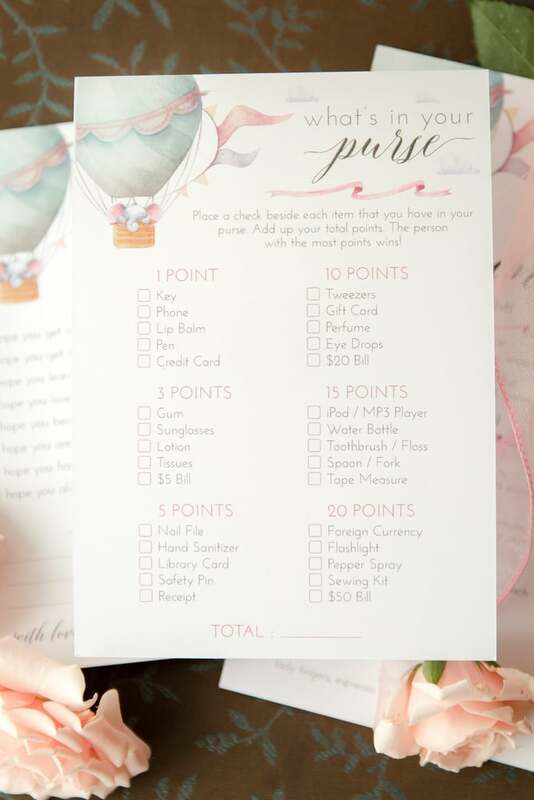 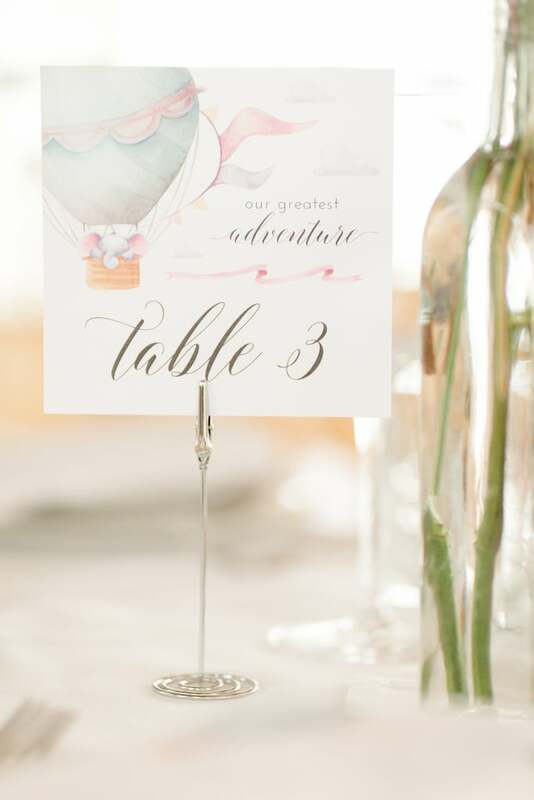 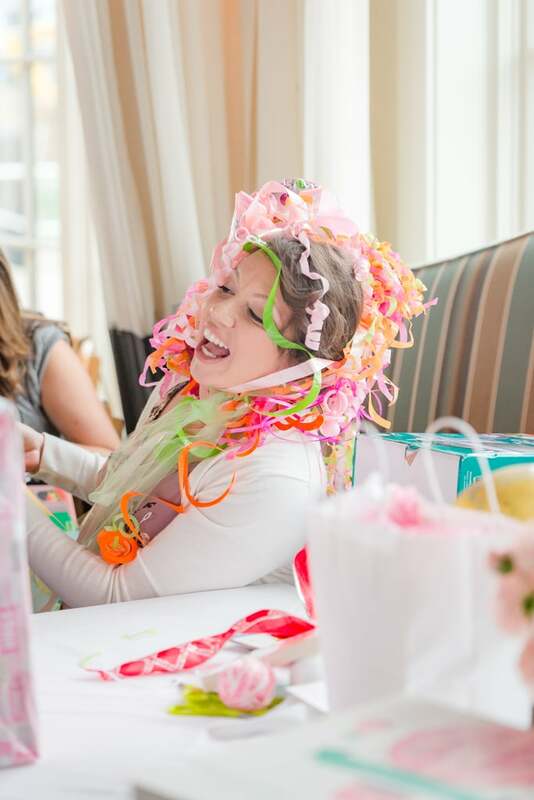 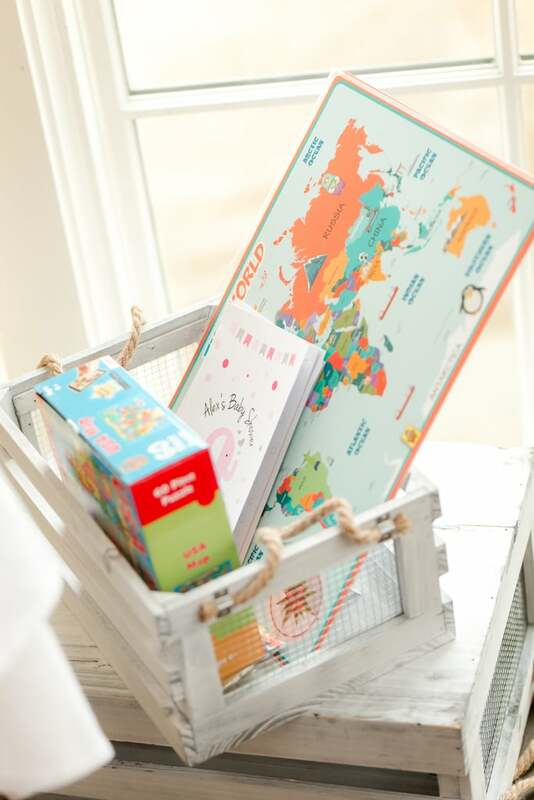 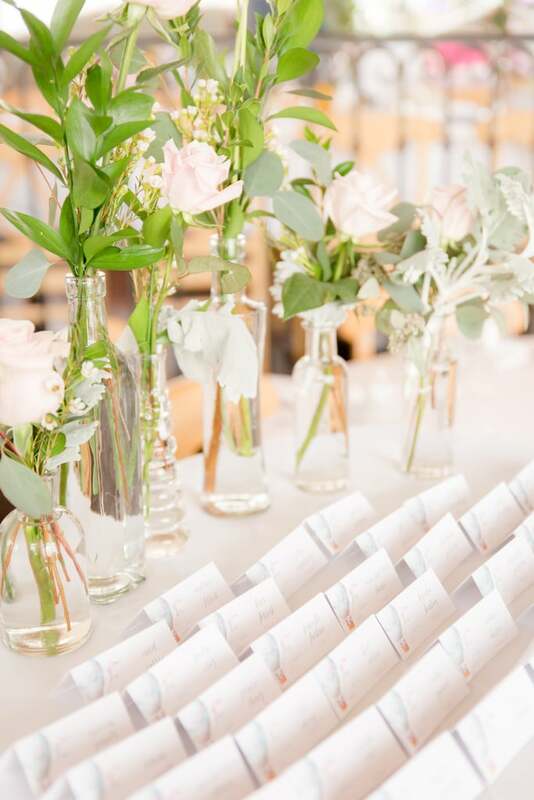 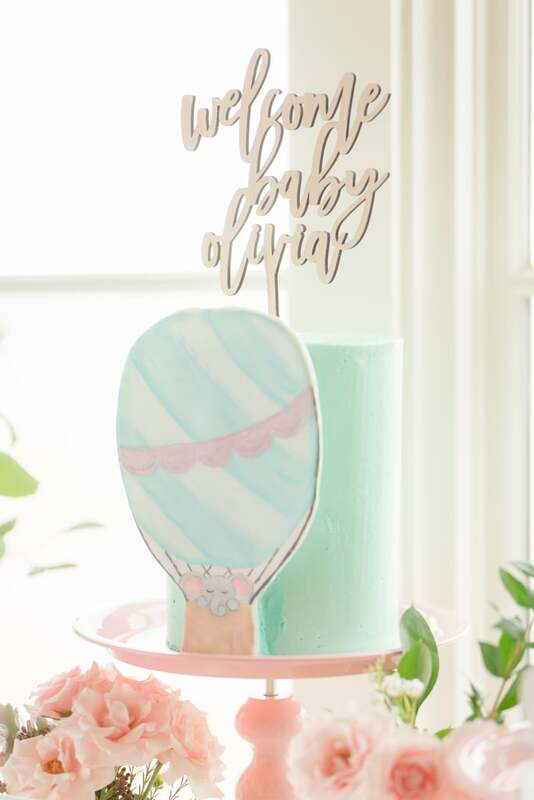 The travel theme was incorporated in many adorable ways, from the paper goods and shower games to the sweet treats. 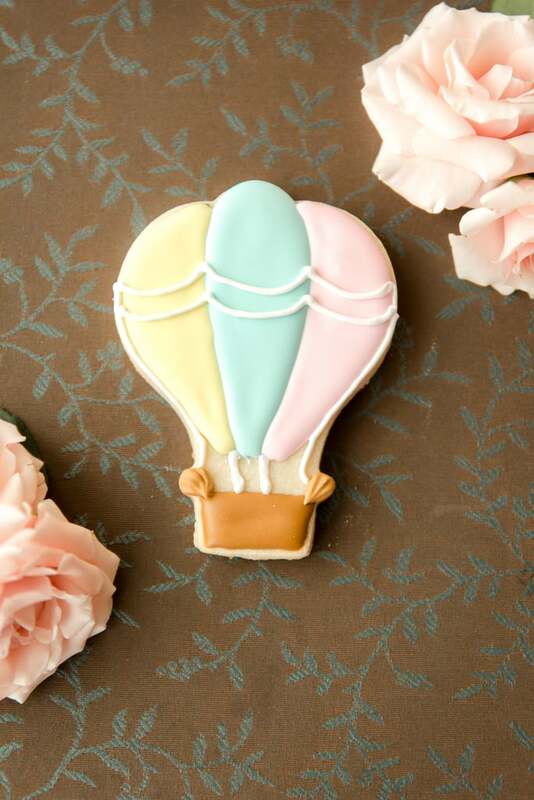 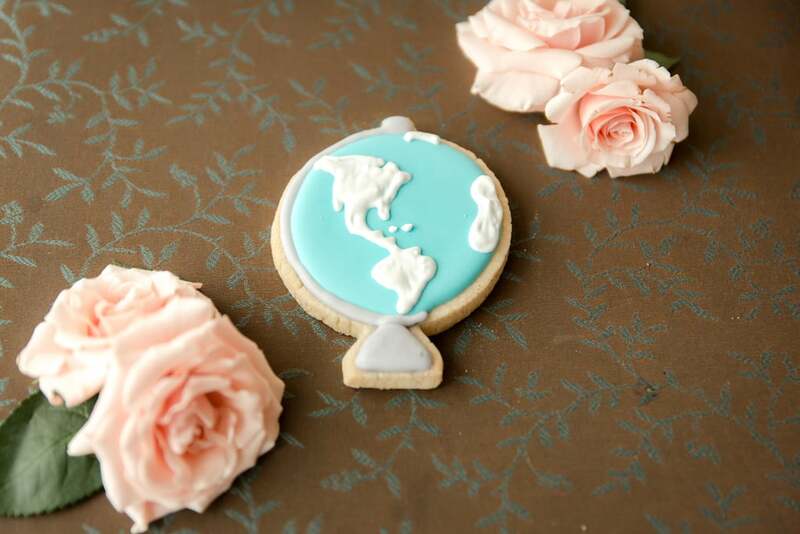 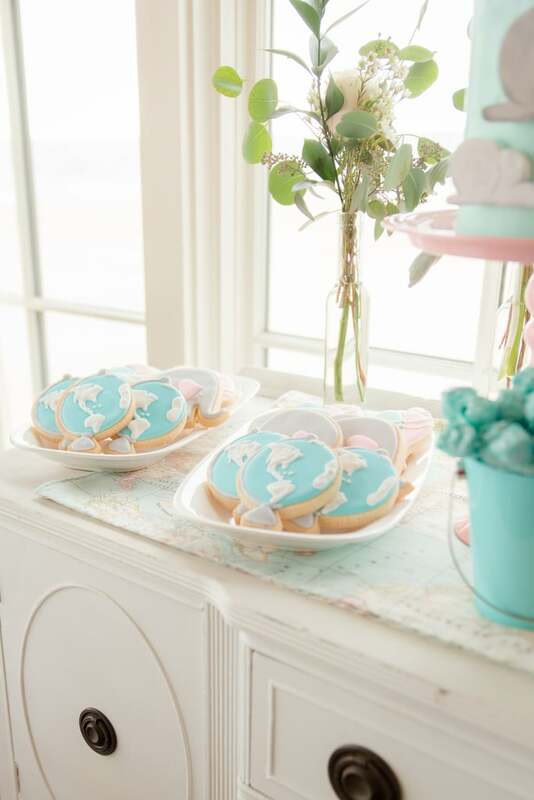 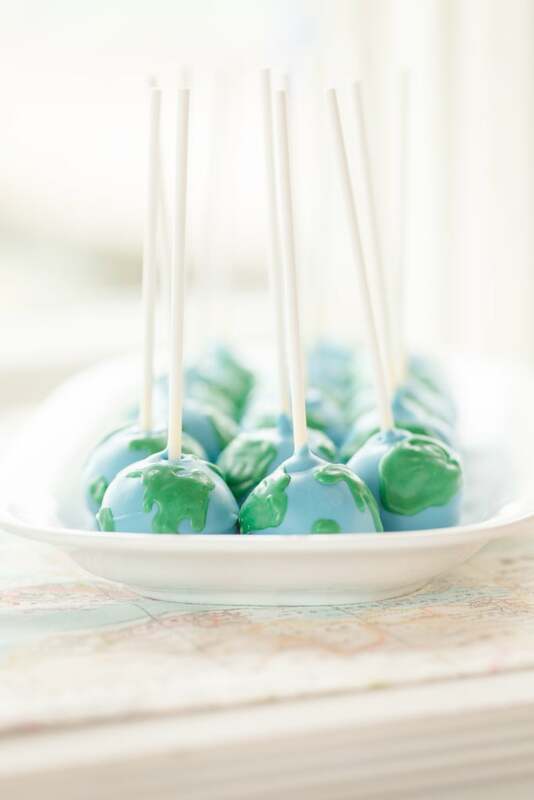 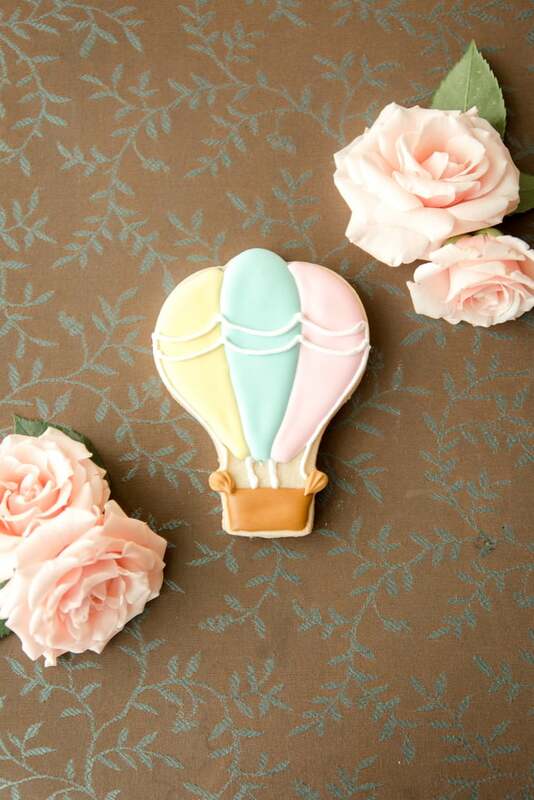 She had delicious cookies in the shape of hot-air balloons and some remarkably detailed cake pops and sugar cookies that resembled globes. 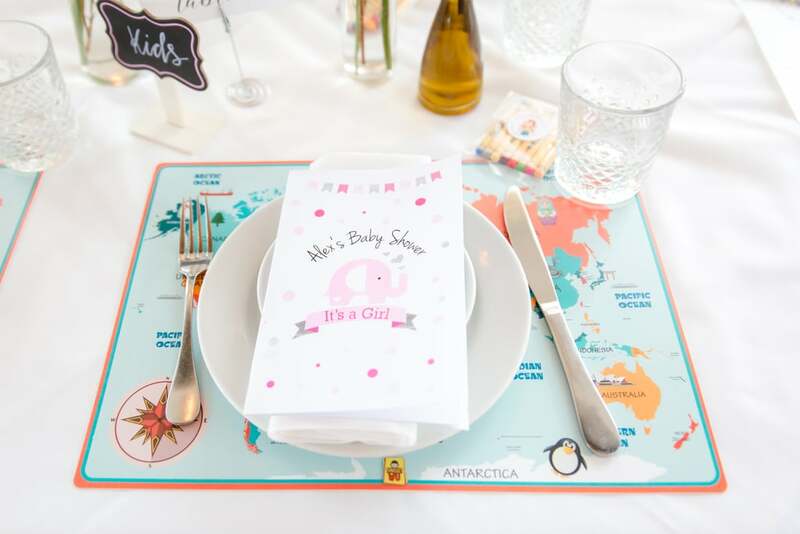 The place mats also featured the world map, and the phrase "Welcome to our greatest adventure" was used for signage. 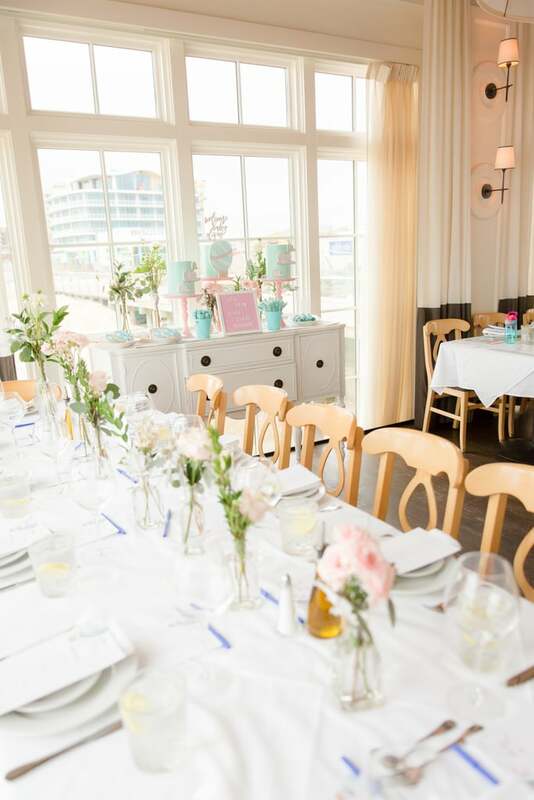 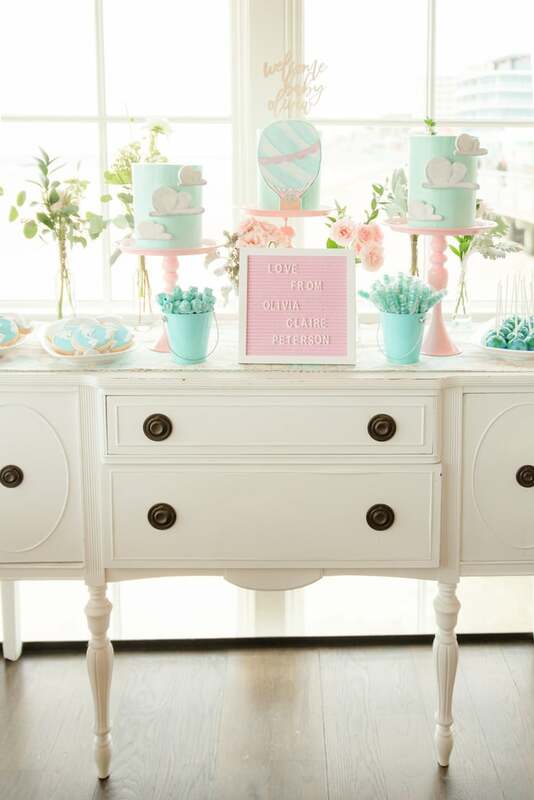 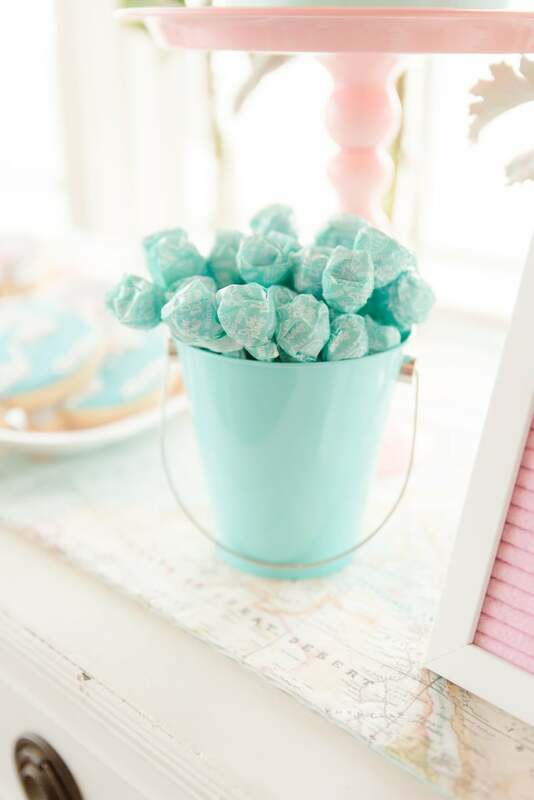 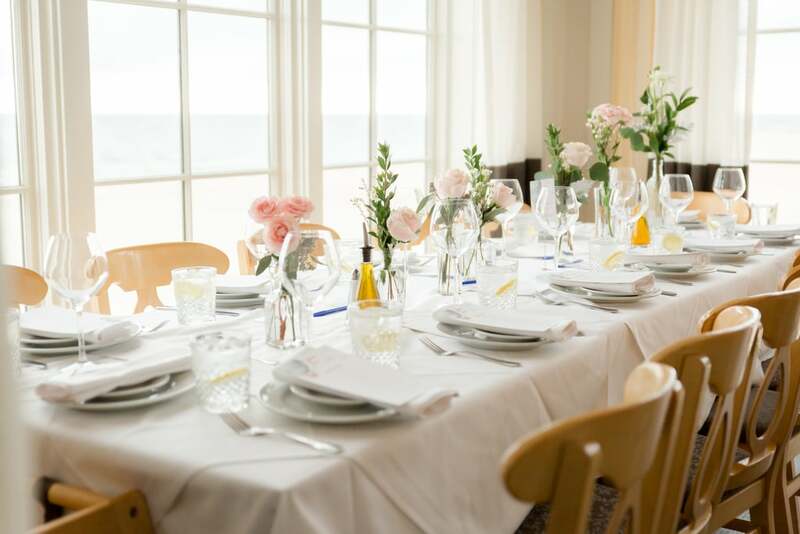 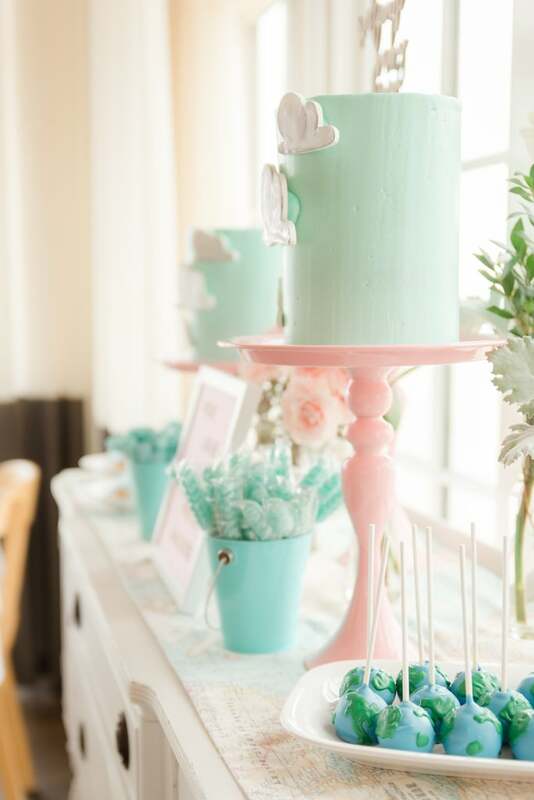 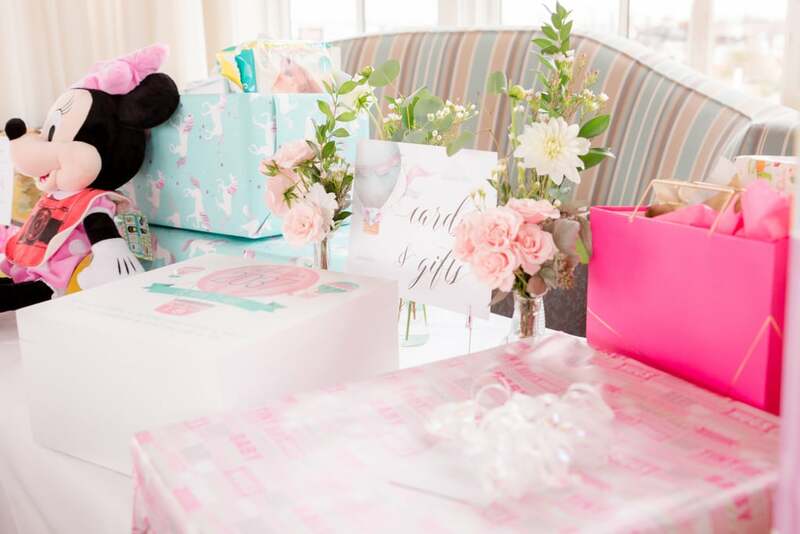 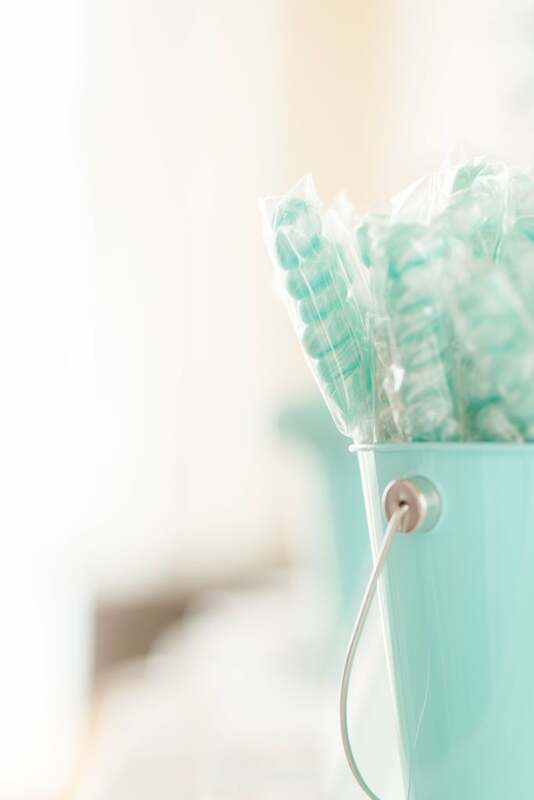 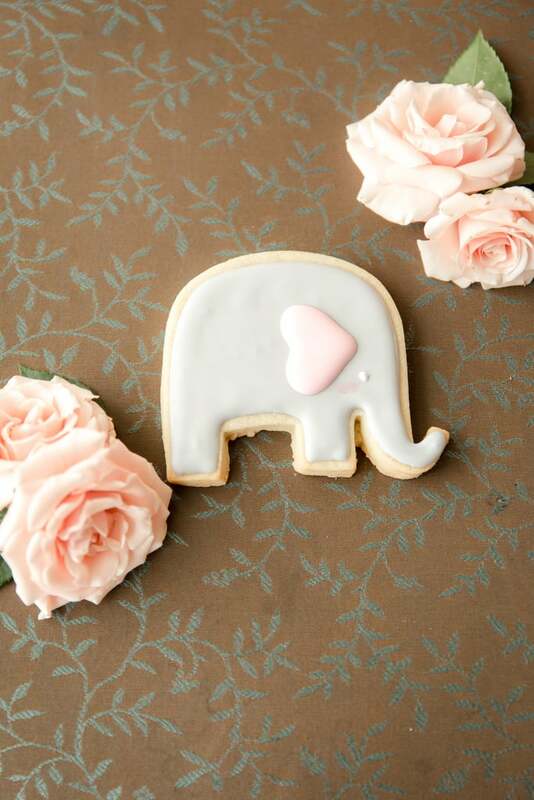 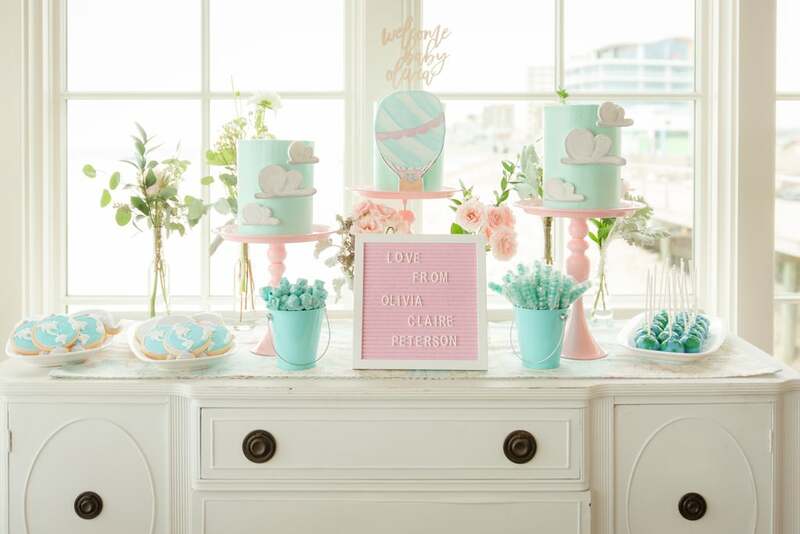 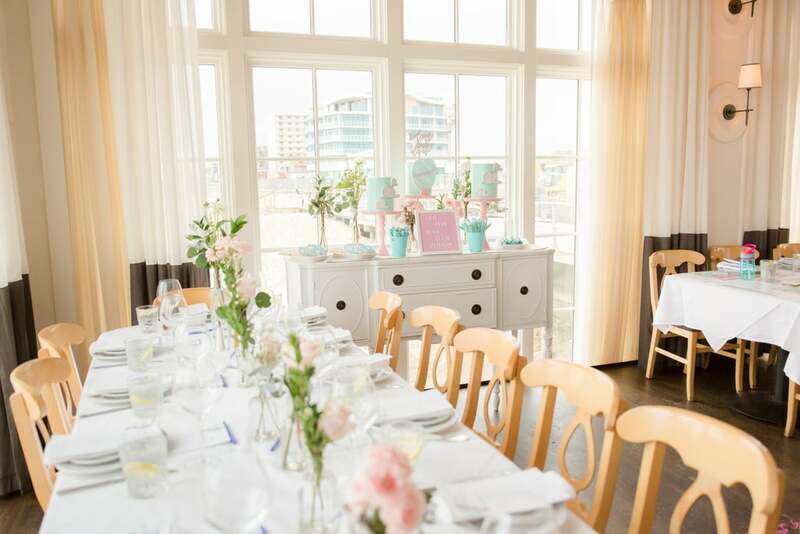 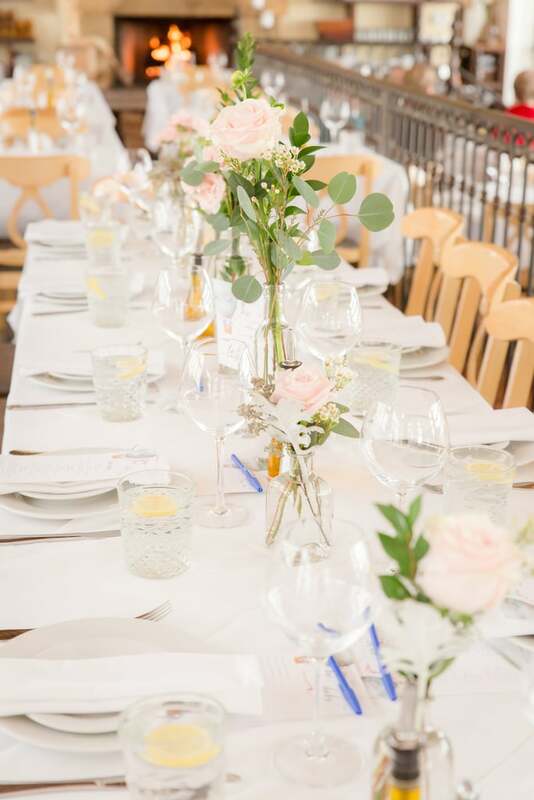 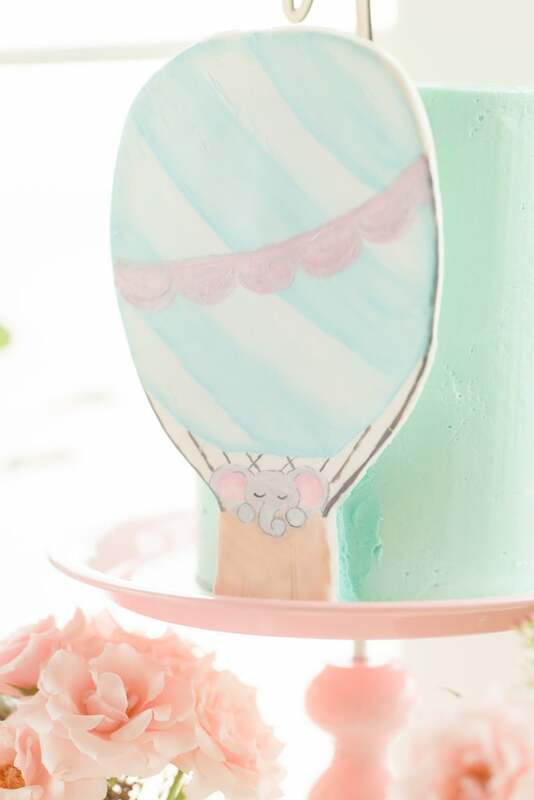 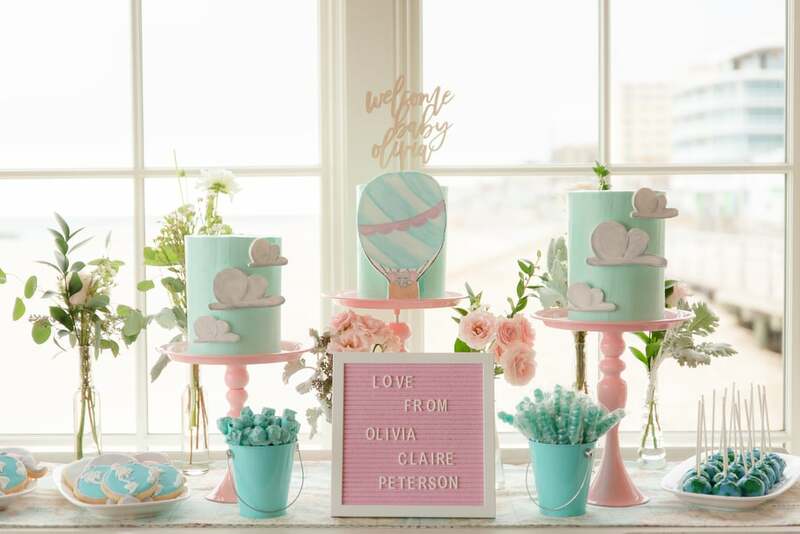 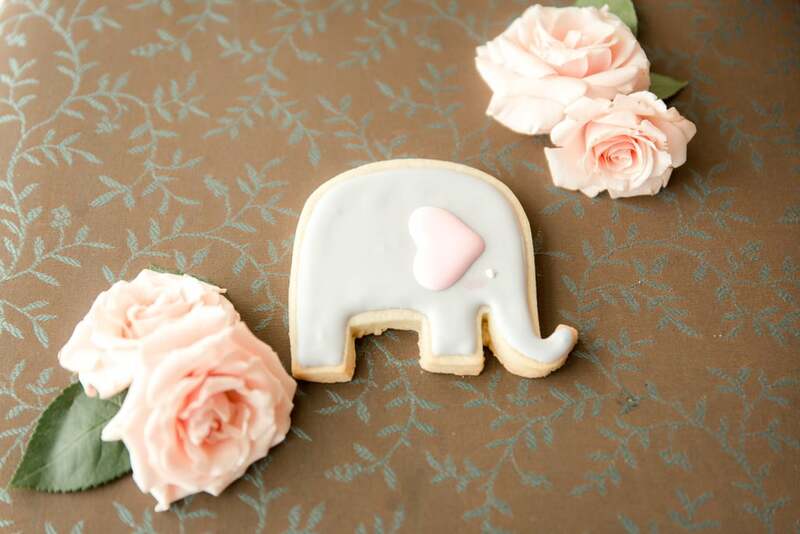 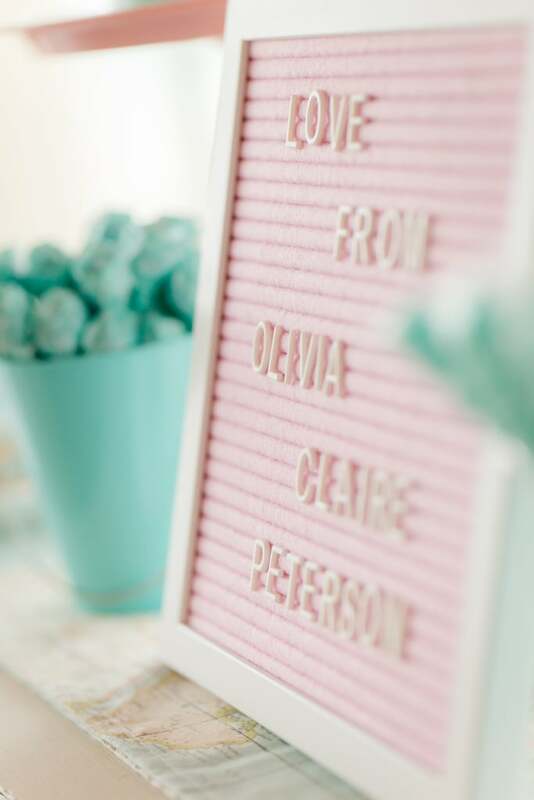 All these detailed treats and decor fit a pastel color palette with prominent pink and blue tones. 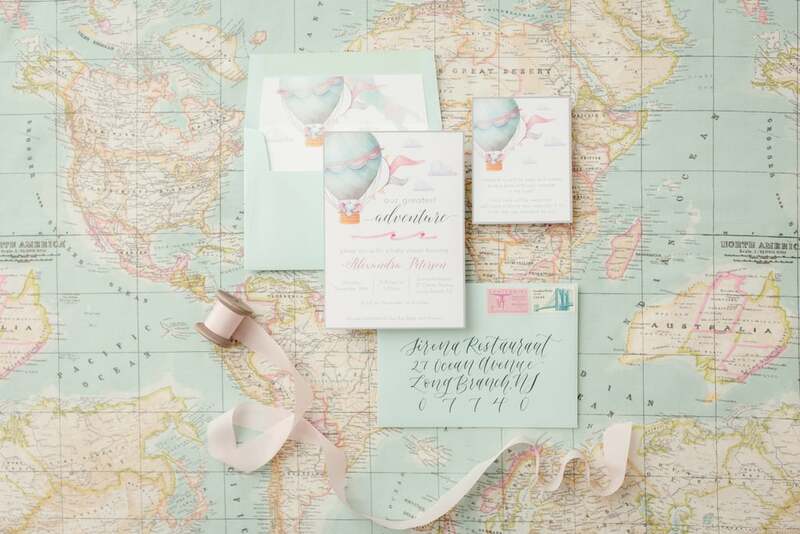 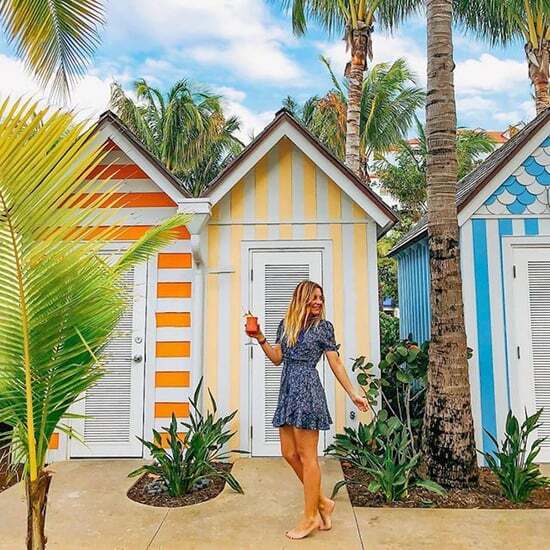 Make sure to see these lovely photos from this spectacular travel-themed photo shoot!